Athena Management, LLC launched February 1, 2007 with a total of seven (7) condominium associations on contract. 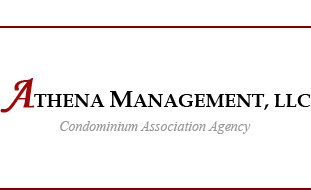 Athena Management, LLC is a service oriented Condominium Association Property Agency based in King County, Seattle, Washington. We have set ourselves apart from other management firms by offering clients skilled Community Managers with portfolios of not more than seven (7) condominium associations per portfolio. Athena Management, LLC provides its member clients with full service property agency management including administrative service, full charge accounting, emergency services and guidance from industry qualified managers.